We know she goes beyond the call of duty. And her colleagues do too. Because it’s more than just a job. Our Equine Team combines highly skilled equine vets, with dedicated equine veterinary nurses… not to mention our amazing support team. 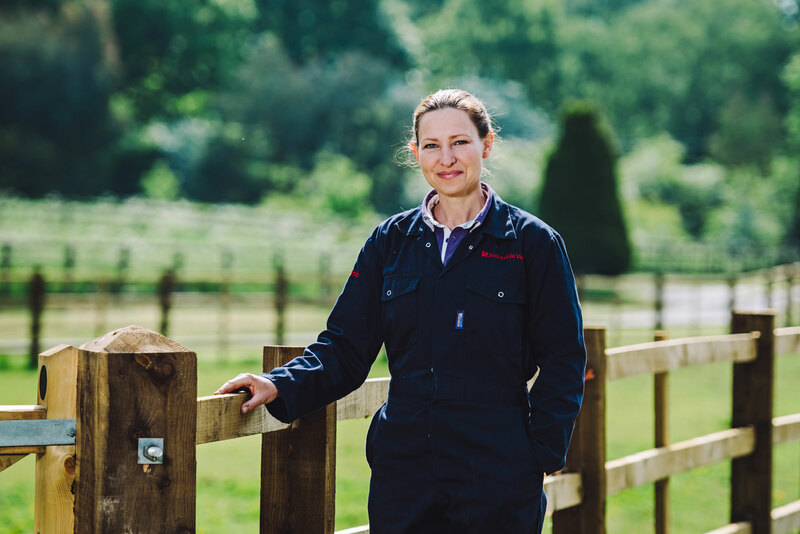 Together the equine team offers a unique range of experience and expertise and is absolutely passionate about achieving the highest possible standards in equine practice. Can’t find your perfect role? Don’t let that stop you – we’d love to hear from you.